The 2014 National F-Class Shooting Championship will be held in Phoenix, Arizona at the Ben Avery Shooting Facility. Preparations are well underway to host competitors from around the world. One of the largest events of its kind in USA, the NRA-sanctioned F-Class Nationals will be hosted by the Desert Sharpshooters Rifle Club. CLICK HERE for 2014 F-Class Nationals Program and Entry Form. 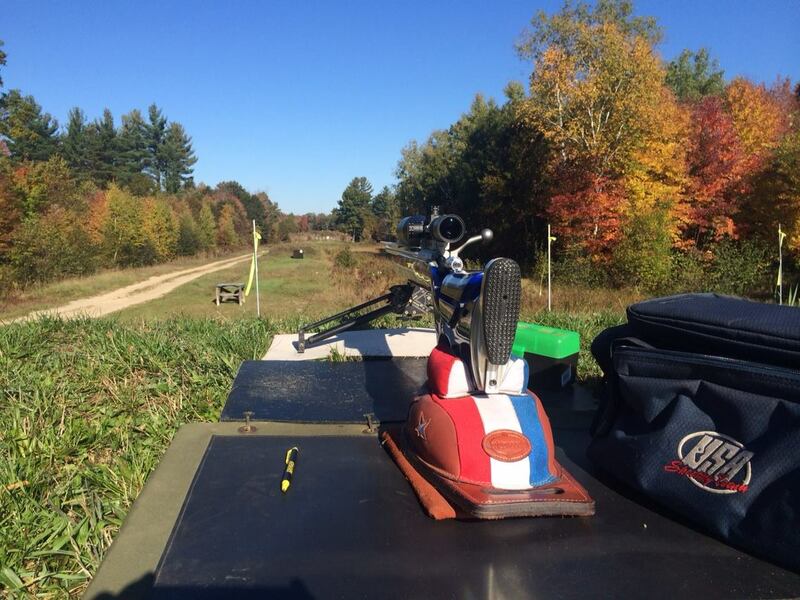 The F-Class National Championship is a multi-day match with all shooting at 1000 yards. There will be a mix of individual and four-person team matches. 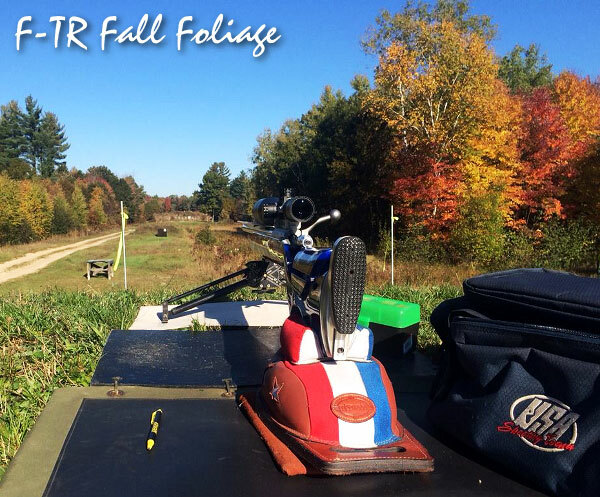 The competition consists of two different Divisions: F- Open and F-TR (Target Rifle). Each Division is made up of five different Categories: High Master, Master, Expert, Sharpshooter and Marksman. Entry Deadline: The deadline for entries is 6:00 PM Monday, 20 October 2014. Entries after this time are considered late entries and may be accepted to fill vacancies on existing relays only. An additional $20.00 will be charged for late entries, above the normal $200.00 Entry Fee. Share the post "F-TR Fall Foliage by Phillips"
I don’t get the purpose of all that time and money if it’s all up to one gust of wind out of nowhere. That would be fun to shoot but competition sounds more like it’s up to the wind. 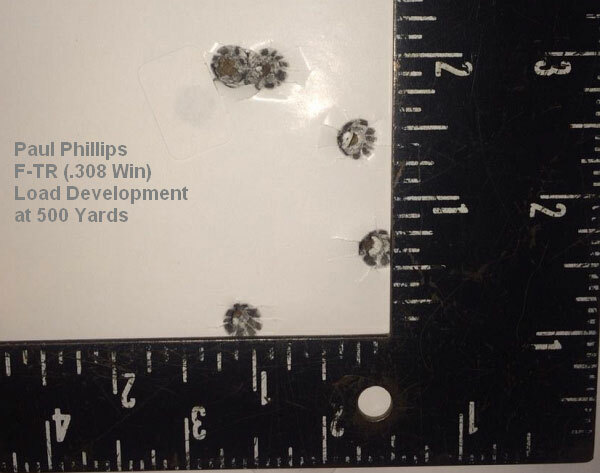 You just discovered the great equalizer of all long range rifle competition. It doesn’t matter how accurate your rifle is, if you can’t read the wind. The shooters on the podium are always the best at reading the wind. Which MI home range is that pic from?